An award-winning salon specializing in all hair, skin, and waxing services. Come in and allow our highly skilled professionals tailor their fresh, cutting-edge techniques to fit your style. Relax in our elegant, modern environment, surrounded by original artwork and natural light. 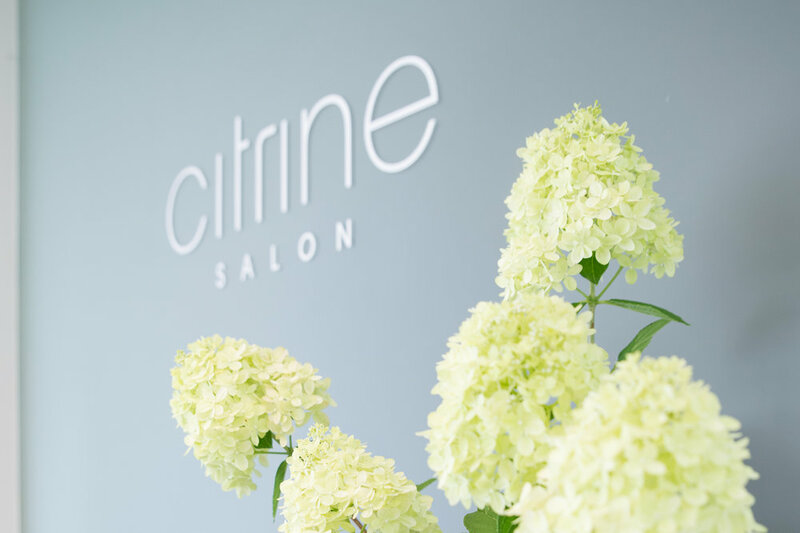 Whether you're looking for the perfect cut and color, or for completely customized skin care and waxing, you'll find that Citrine Salon is the ultimate destination. We've taken our years of experience in the salon industry, our passion for people, and our dedication to the environment and combined them to provide a unique, modern salon. 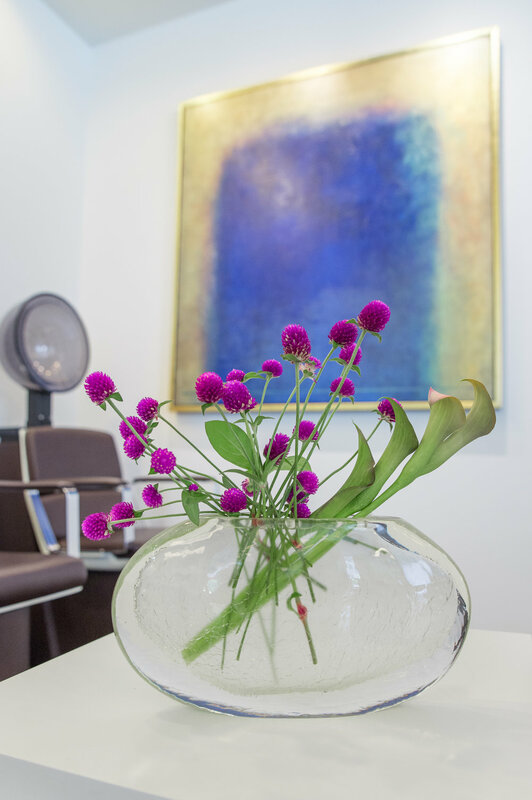 As the premier LEED salon in Chapel Hill, Citrine Salon combines the highest standards of sustainability with sophisticated design. We demonstrate that being "green" does not mean doing without. 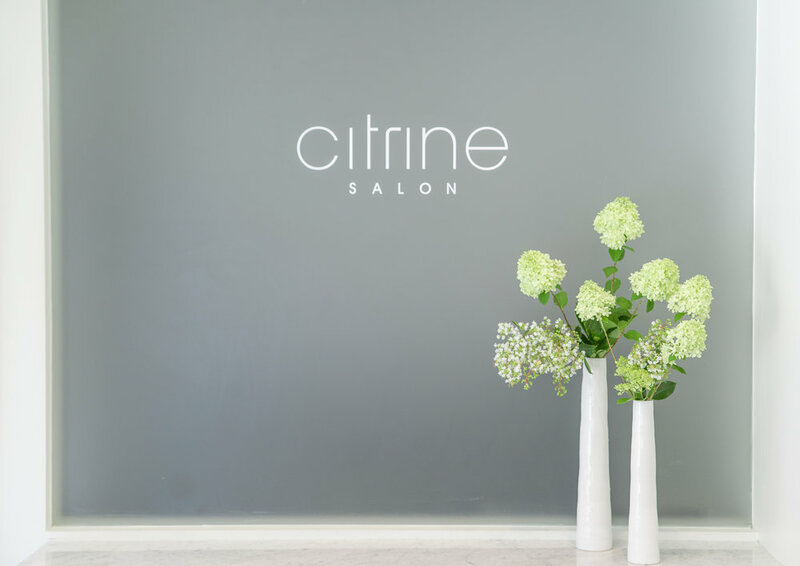 Citrine Salon strives to reduce our carbon footprint in every way we can; from renewable building materials to an entirely paperless business system. All products used are derived from environmentally-safe brands. An eco-friendly approach is a top priority for Citrine Salon. The result is a healthier, more beautiful environment for us all.